A friend of mine claims that this is a picture of her from back when she posed for Hustler Magazine many years ago. Since I didn’t know her back then, I don’t know if she’s pulling my leg or not. She does look like the girl in the picture but so does a lot of other girls. I guess I can ask Larry. 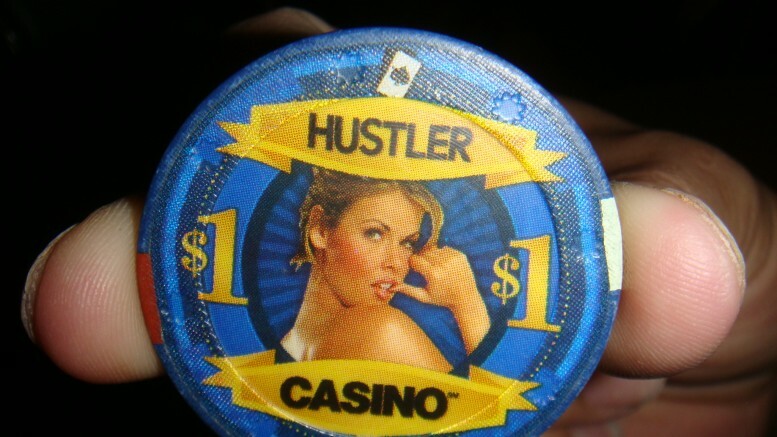 1 Comment on "Hustler Casino $1 Chip"
hi yes i am that girl !!!!!!!!!!!!!!! !